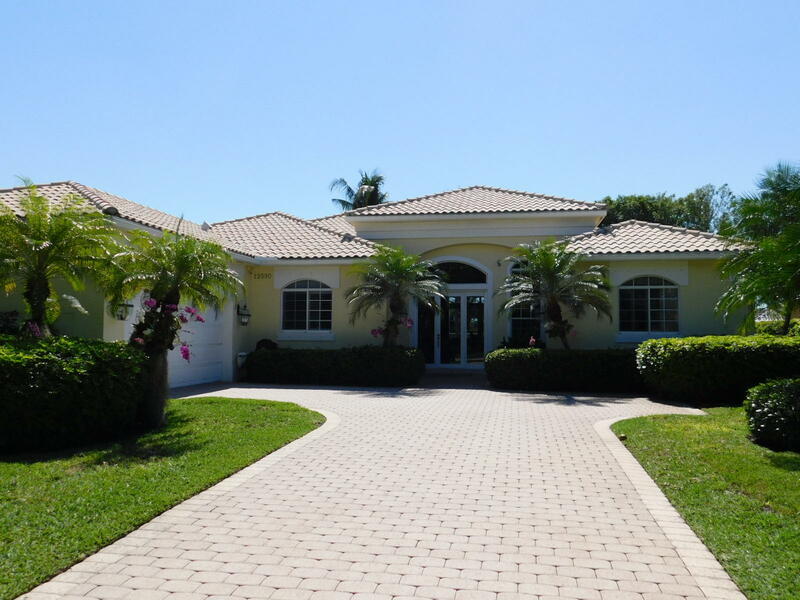 Single family homes listed in this area of the Palm Beach Polo Golf & Country Club. 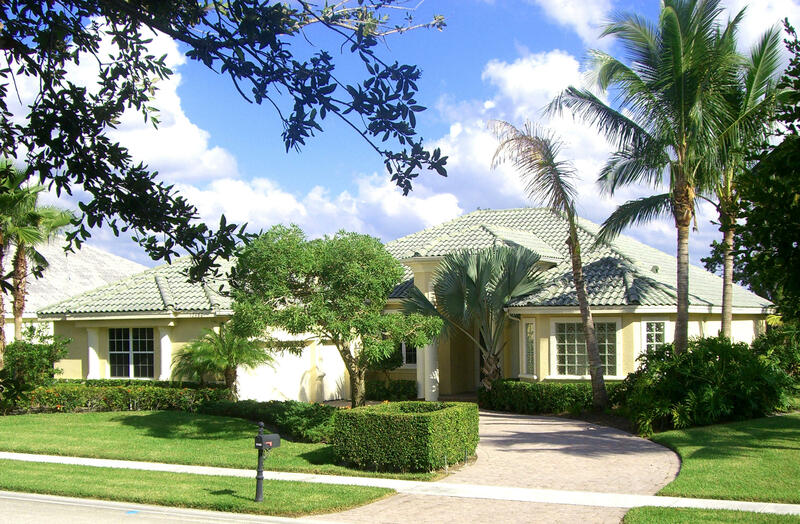 For more information about this subdivision, please call us at +1 561.771.2626. Privacy and Views. 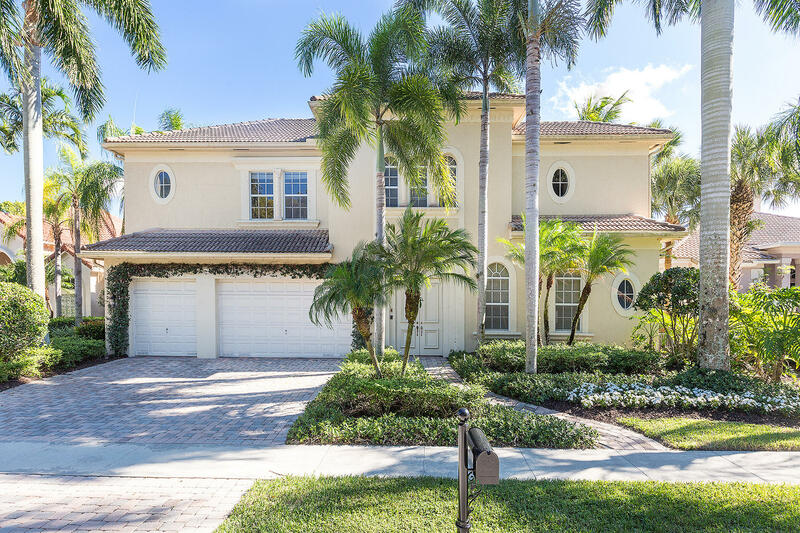 This beautifully appointed two story home with southeast exposure has everything your family could want. 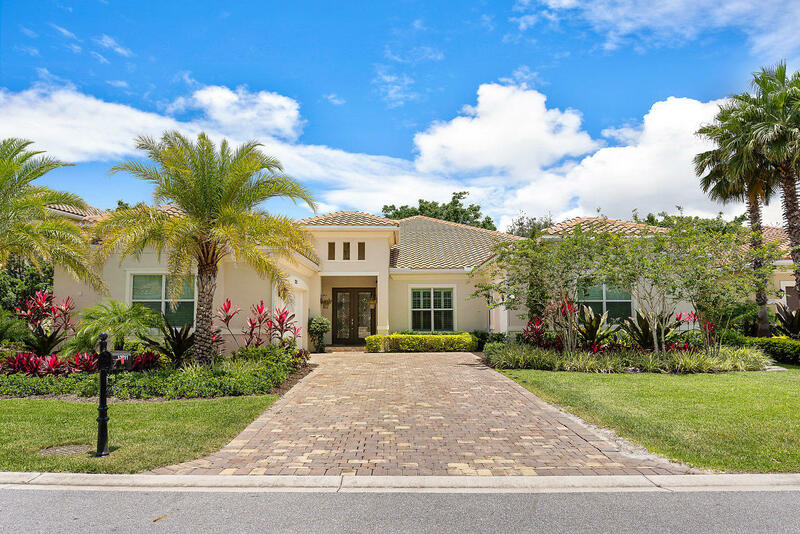 The lush courtyard area, with its heated saline pool and spa, lends itself to the privacy you want, while the expansive fenced backyard has beautiful golf course views. The open floor plan is made for entertaining. A real gem in Hunter's Chase. This home has a fantastic open floor plan, plus the charm and elegance you can really call home. Light, bright and airy for Florida living at its finest. A former model home with one owner who has maintained the house in impeccable condition, and updated many features. All french doors are impact class. Partial house generator with propane tank. 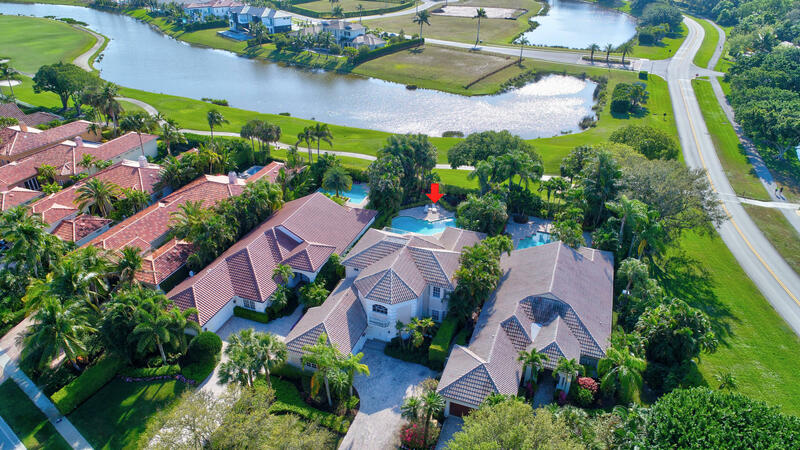 Amazing golf course view from this one story home in Hunter's Chase. Former model, ready to move in. This gorgeous one story home in Hunters Chase is only 3 years new! 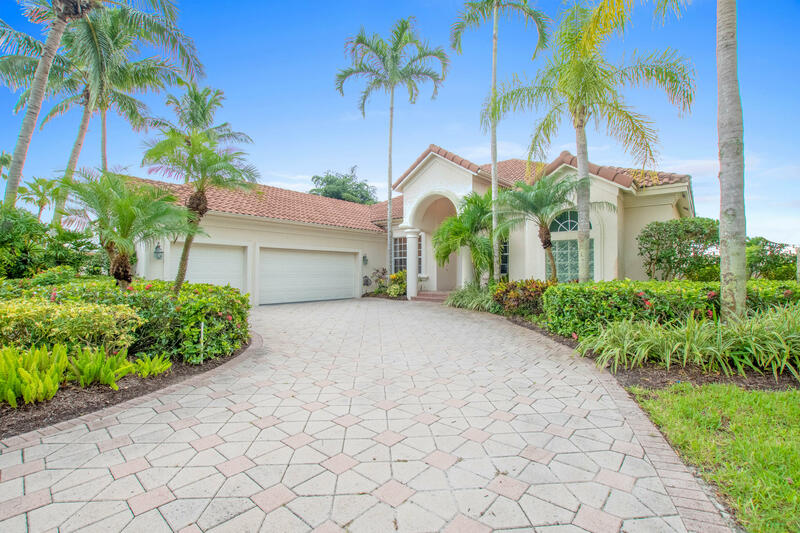 With 4 large bedrooms and 4 full baths, this home provides tons of living space. The kitchen will not disappoint with all top of the line stainless GE Monogram appliances, cook island and quartz counter tops. Gourmet kitchen overlooks enormous Great Room complete with wet bar. All windows are Hurricane Impact Glass.